I'm William James Hamblin, professor emeritus of history. 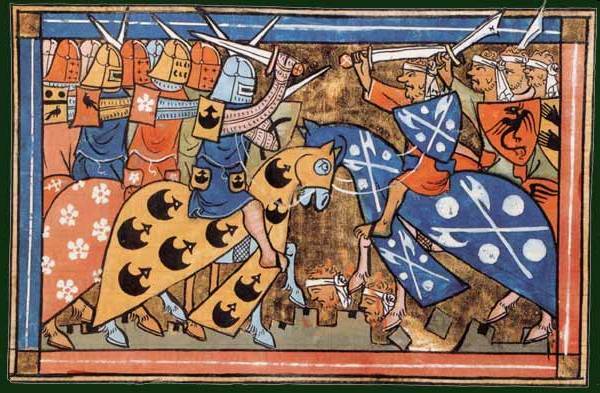 I've taught classes and published on the military history of the crusades. In my retirement I'm working through all available primary sources on crusading warfare. I'll be posting the results of my research here, as well as in future publications. The epic struggle between Franks and Saracens for the fate of Jerusalem and the Holy Land. 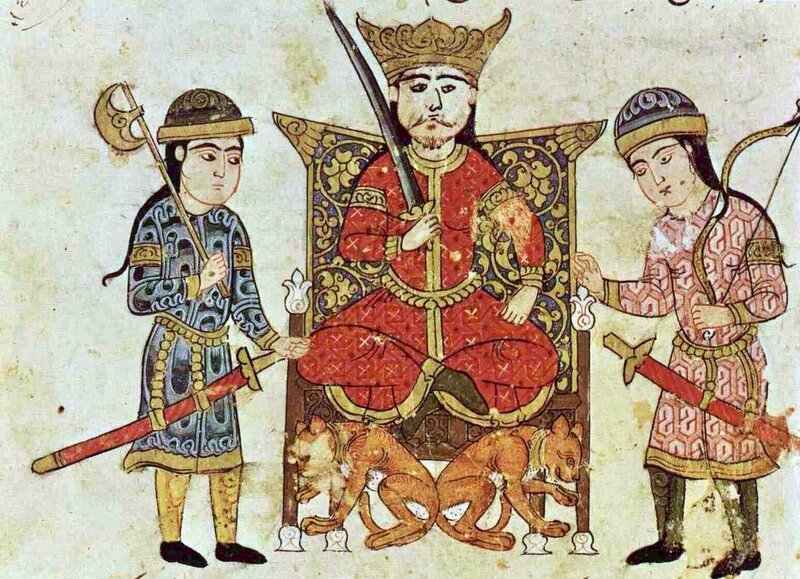 An era of conflict between the medieval world's greatest military systems: Western Europe, Byzantium, the Middle East, and Turks and Mongols of Central Asia. An age of Holy War, warrior monks, and Jihad.